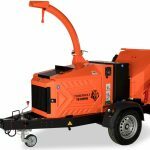 Designed and manufactured in the UK, Timberwolf offer a large range of woodchippers and shredders to accommodate the occasional user to the large contractor. 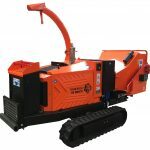 Timberwolf have made a huge impact within this market offering machines that are light-weight, compact for their ability, maneuverable and value for money. 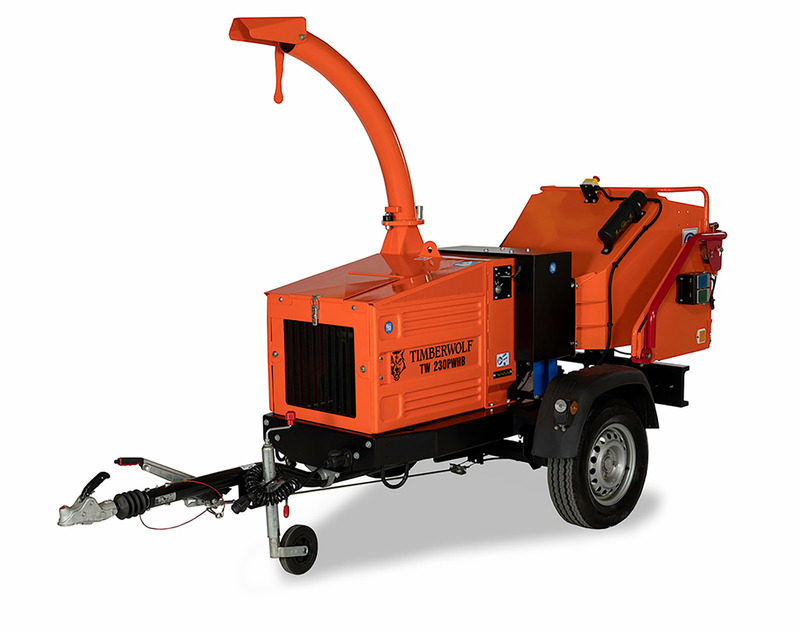 All the 6″ trailed and road legal woodchippers are under 750Kg including the new TW 230DHB. 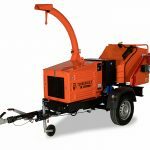 Why not take a closer look at this new bread of woodchipper from Timberwolf. Please take a look at the range below. * Not applicable on some models. 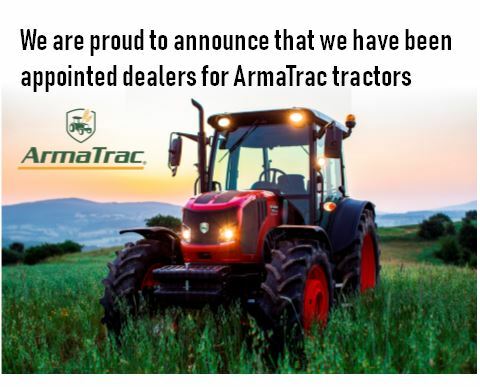 Please enquire VTR more details.